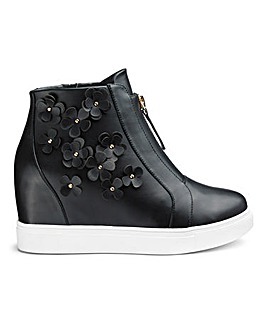 Looking for a way to kick your outfit up a notch? 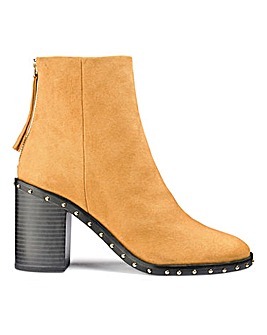 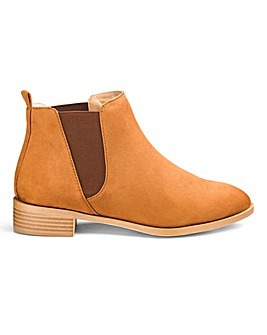 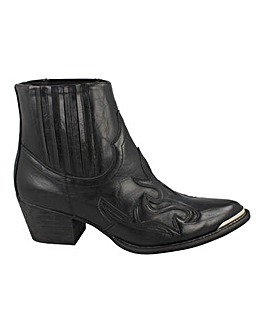 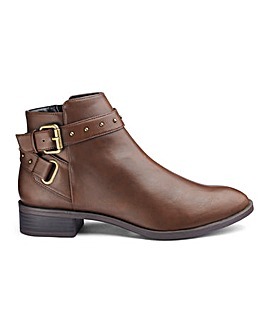 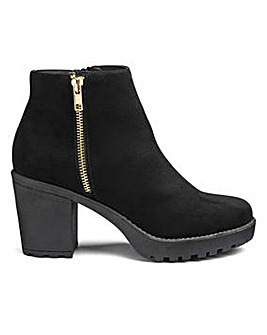 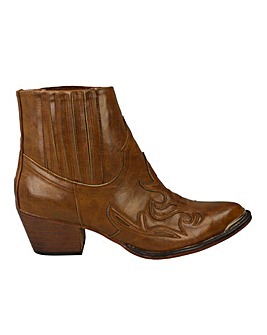 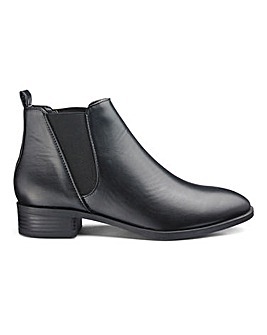 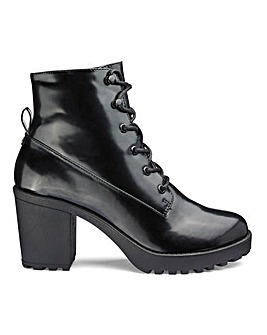 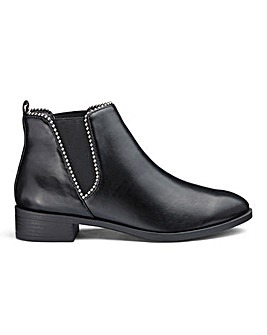 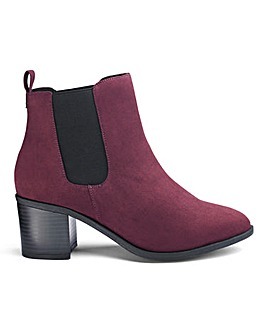 Wide fit ankle boots could be exactly what you need. 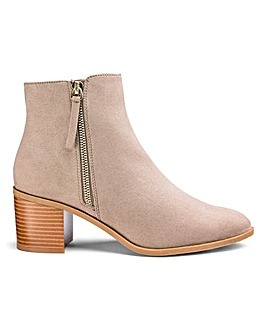 With different options for different moods, including show-stopping wedge ankle boots and chic suede ankle boots, there isn’t an outfit out there that you can’t add too. 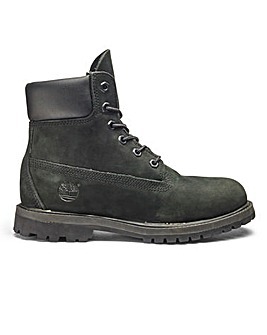 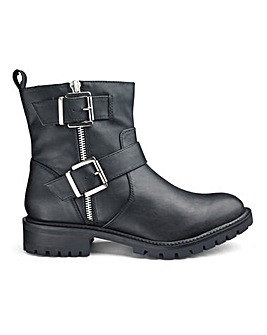 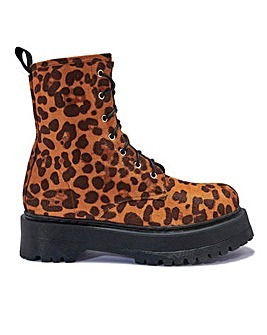 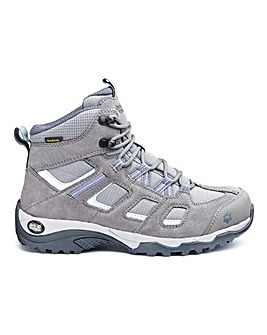 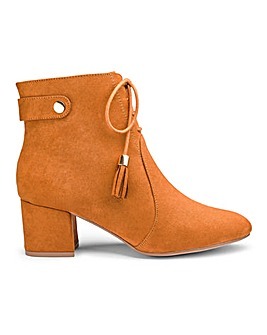 Browse below for everything from versatile and workable black ankle boots to raunchy red ankle boots and match them with your accessories be prepared to make the world yours.